There is something quite mesmerising about entering the underwater world on your own terms and only for as long as your breath will allow you. Not only does freediving allow you to extend your personal limits in a gentle manner, but it also encourages you to learn inward control, discipline and power. Freediving has become an increasingly popular and powerful way to explore the depths of the ocean floor. If you have ever wanted to enter the underwater world quietly, without equipment and on a single breath, then freediving is for you! In May and for the second time ever, the PADI Freediver Instructor Trainer Course was completed in Cebu, Philippines. The program was hosted by the PADI Asia Pacific team but also had global representation amongst both staff and candidates. This international program bought together 15 candidates from 6 different countries, with presentations being translated into 5 different languages. During the course, candidates learned about instruction and learning theory, psychology of counselling and evaluation techniques, risk management and marketing. Furthermore, each candidate also completed several teaching assignments and assessments in the classroom, confined water and open water. The program was supported logistically by PADI Freediver Instructor Trainer, Do Yen Kim and staff from Poseidon Cebu. The course also featured a guest speaker presentation by PADI Freediver Instructor Trainer Jean-Pol (JP) Francois from Freediving Planet Moalboal. 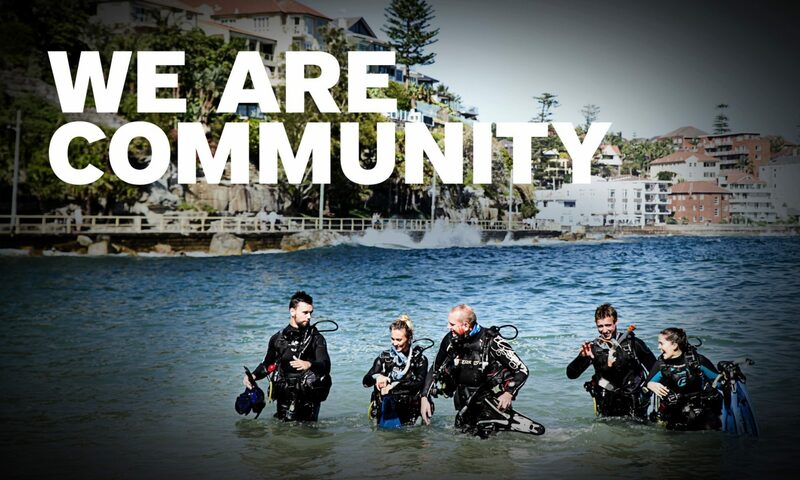 Interested in becoming a PADI Freediver Instructor Trainer? Due to its tremendous success and the demand for additional programs, PADI will be running PADI Freediver Instructor Trainer Courses at an ongoing basis, in various locations around the globe. To apply, candidates will need to be renewed and in teaching status as a PADI Master Freediver Instructor, completed the Emergency First Response Instructor Trainer course and have experience teaching all PADI Freediver program levels beyond those required for the PADI Master Freediver Instructor level. In addition, applicants will need to have experience staffing PADI Freediver Instructor training courses and not have had any verified Quality Management complaints in the last 12 months, prior to the course date. For further information about the Freediver Instructor Trainer Course, it’s prerequisites, requirements and future programs, please contact your Regional Manager.